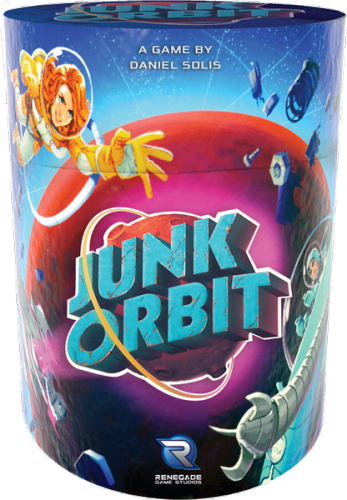 Fill in your details below and we will let you know within 24 hours if we can get Junk Orbit to you with haste! Space — the final junkyard. Good thing one planet's trash is another planet's treasure! In Junk Orbit, you're captain of your own scavenger ship, picking up space junk and transporting it to any city that will take it. Launch your junk out of your airlock to propel your ship! Race to deliver your cargo as you navigate the orbits of nearby planets and moons! It's astrodynamics for fun and profit!